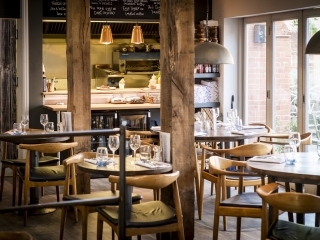 When it comes to dining out, No.5 Bridge Street in Winchester has something to suit every taste bud. Perfect for a laid-back breakfast or brunch, a long business lunch or catching up with friends over an evening meal, No.5 Bridge Street brings you tasty dining the whole day through. Using fresh, locally sourced, seasonal ingredients, the varied restaurant menu features a selection of large plates and grazing dishes. The Grazing Menu provides a unique range of classic and contemporary dishes, designed for you to mix and match so you can enjoy them individually or to share. It doesn’t end there. Unwind with signature cocktails and live music on Thursday and Friday nights and a DJ on Saturday nights. What’s more, No.5 Bridge Street’s private dining room is the perfect place to host special events, business meetings and celebrations. 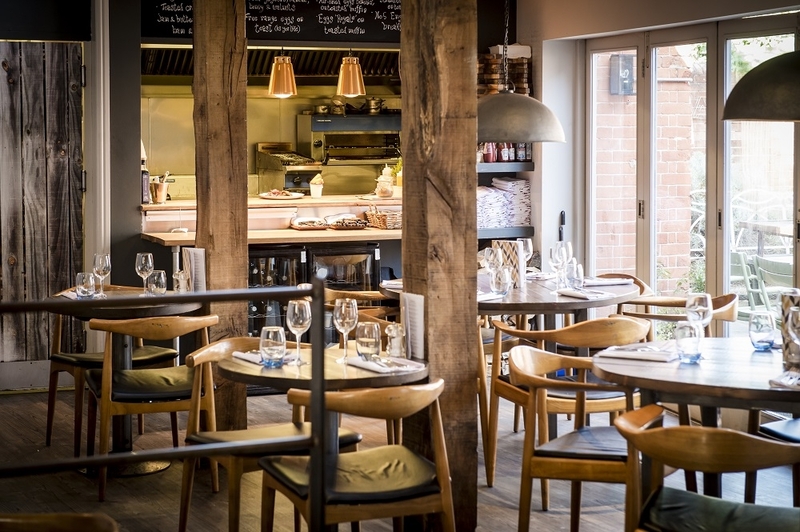 On top of that, No.5 Bridge Street boasts its own calendar of exciting events; from meet the producer events to cookery classes and wine and dine evenings, you can always find an excuse to visit No.5 Bridge Street.